Thanks to an all-new bluetooth transmitter and its FDA-approved ability to add new features with software updates, the T:Slim X2 unifies and replaces Tandem Diabetes’ outgoing models, the T:Slim and T:Slim G4. (The T:Flex will remain as the primary option for users requiring higher doses of insulin). While it currently closely resembles the outgoing T:Slim in form and function the T:Slim X2 will soon introduce (via free software update) the long-overdue ability to display data directly from the Dexcom G5 continuous glucose monitor (CGM). In addition to wirelessly receiving information from other devices like the G5, the T:Slim X2 can transmit data to other devices such as the iPhone. This two-way communication opens up the very likely possibility of smartphone apps to display information from (and possibly even control) insulin pumps and CGM’s. Years down the road, the future-proof X2 platform will be able to incorporate “artificial pancreas” features such as predictive low glucose suspend and eventually fully autonomous closed loop systems. Current owners of Tandem products can learn about upgrade options here. 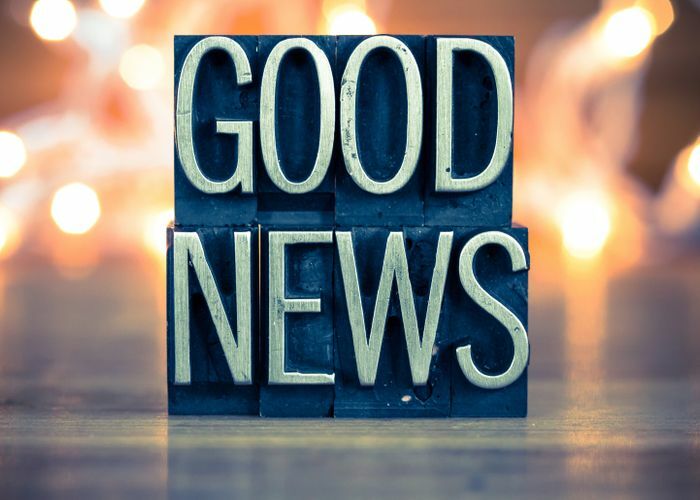 The same month that the (underwhelming) 630G systems began shipping, the FDA surprised the diabetes community by approving the eagerly anticipated Medtronic 670G Hybrid Closed Loop system, including their next-generation CGM sensor. The 670G also comes with the updated design introduced in the 630G, and includes the new Guardian 3 sensor, featuring better accuracy and a 7 day wear period (up from 6 days). 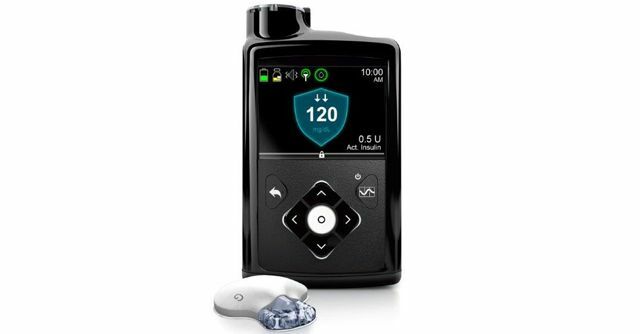 Although Medtronic won’t ship the 670G until April 2016, the 670G’s FDA approval represents a pivotal step forward toward achieving the goal of a true Artificial Pancreas. During that 14 day period, the patient will not have to do any calibrations, BUT they would also not have real-time access to their CGM readings. At the end of the period, the patient would review their CGM data with their provider to identify patterns. While we’re still hoping that the FDA will eventually approve the version of the Freestyle Libre for long-term, personal use found in Europe, the Libre Pro System can still benefit patients in the USA whose insurance only covers short-term CGM trials. Also, the Freestyle Libre Pro System’s 14 day wear period and freedom from calibrations makes it an obvious upgrade over the Medtronic iPro. The Connect is Medtronic’s answer to Dexcom’s Share, and comes in the form of a small dongle that helps transmit data to nearby smartphones. Also like the Dexcom’s smartphone connectivity, Medtronic had been limited to the Apple iPhone. Until now… With the release of MiniMed Connect in the Android Play Store, the Connect finally allows data from the 530G to be viewed from your smartphone, Apple or Android. (Dexcom plans to release a G5 app into the app store very soon). Unfortunately, the Medtronic Connect platform is curiously not compatible with the aforementioned upcoming 670G and their current top-of-the-line 630G.